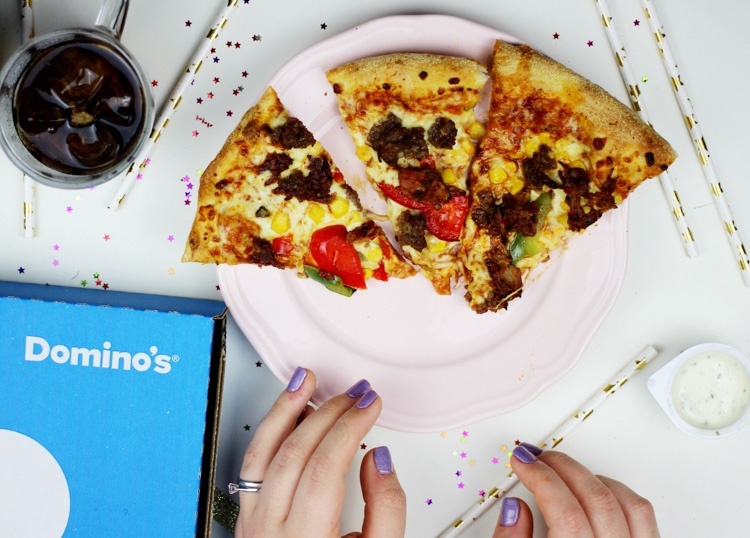 How Domino's generated 50 pieces of mouth-watering content with TRIBE. Show us how 'The Recovery Channel' helps you recover on NYD! Spread the word by posting creative and fun content of you watching TV with Dominos, sharing with friends/family, or being silly on the sofa. Reference where to watch the channel in your caption & bio! tillyjaynek I'm craving pizza now!